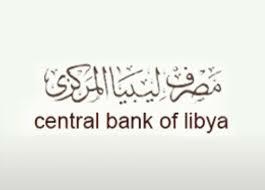 The Central Bank . . .